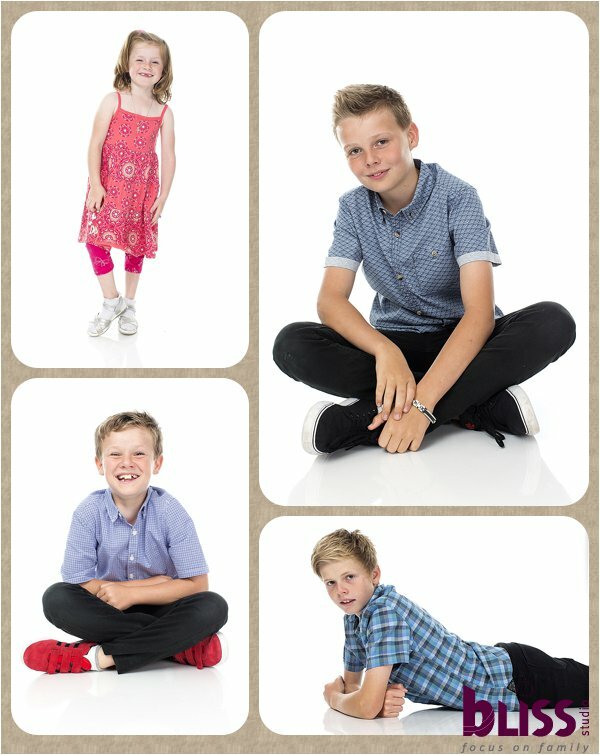 The Pearce Family came to us for a Family Portrait through our association with Bartercard Four very active children meant I was kept on my toes during the shoot – but it was great fun! 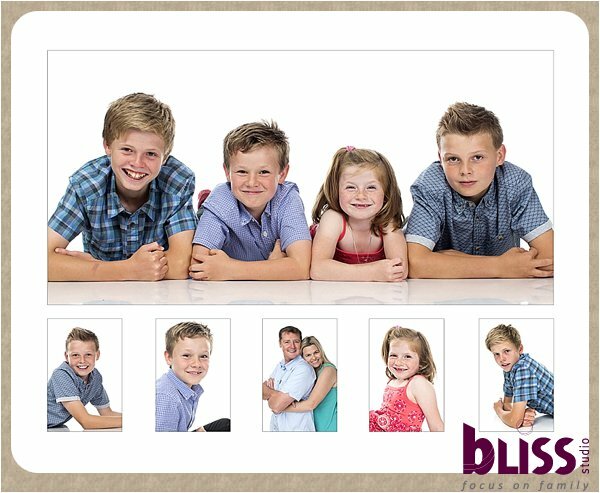 In the end there will a beautiful story board hanging in their home. The Pearce family own Star Settlements which, coincidentally was the company that we used when purchasing our first home many years ago!